Blog: If music be the food of love, play on! We review Twelfth Night before its Warwick Arts Centre run. 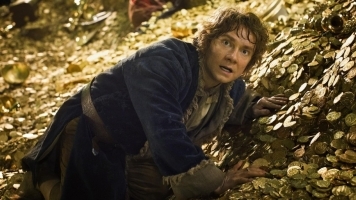 Alexandra Ricou reviews Peter Jackson's second installment of the Hobbit trilogy. 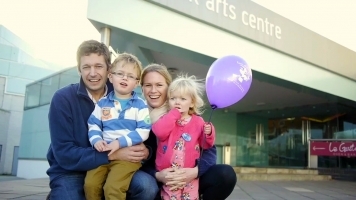 We're thrilled to have been voted best West Midlands theatre.